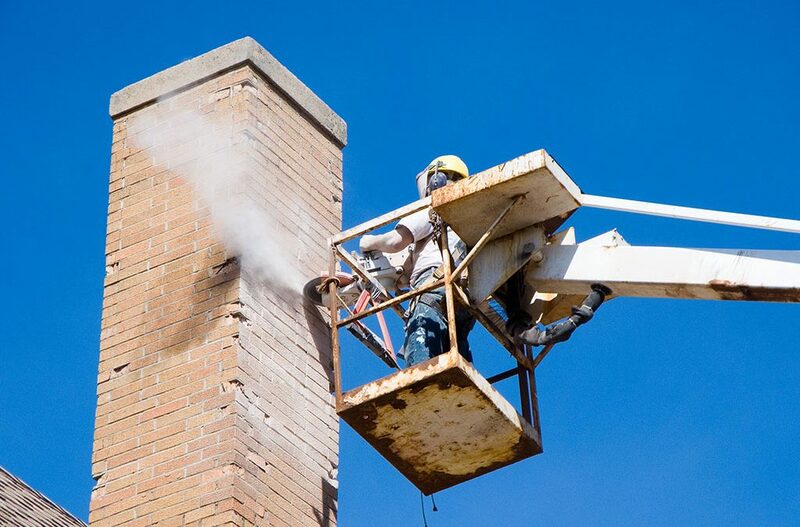 Bricks are used for many building works at home, which can include walls, foundations, floors, the fireplace and other decorative features. 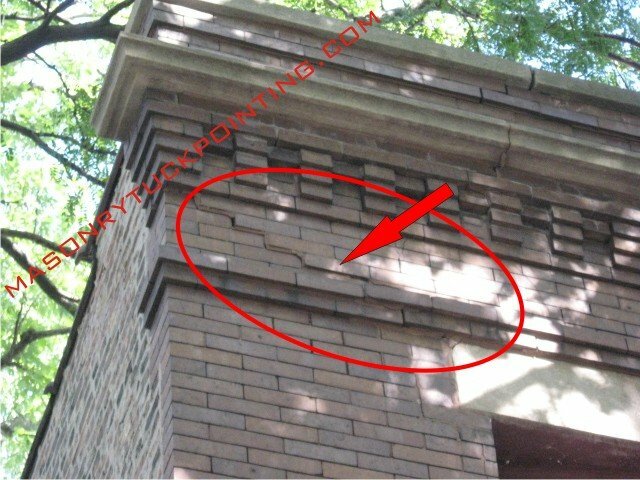 Over time, brick can get damaged, which is often characterized by discoloration and build-up of cracks on the wall. 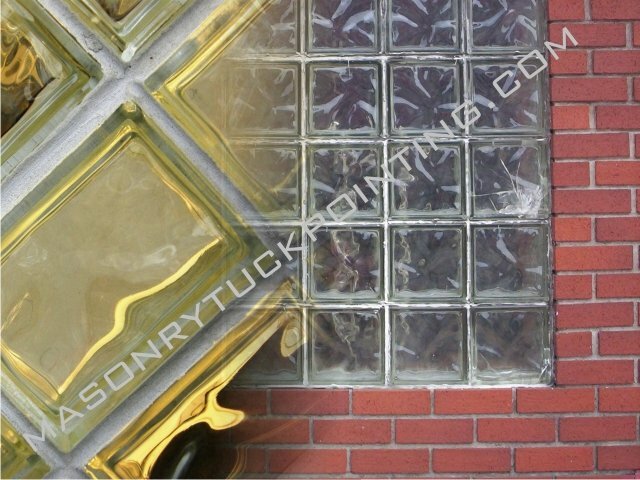 This damage is mostly caused by fixtures on the wall or drilling, nailing or hanging doors or windows. 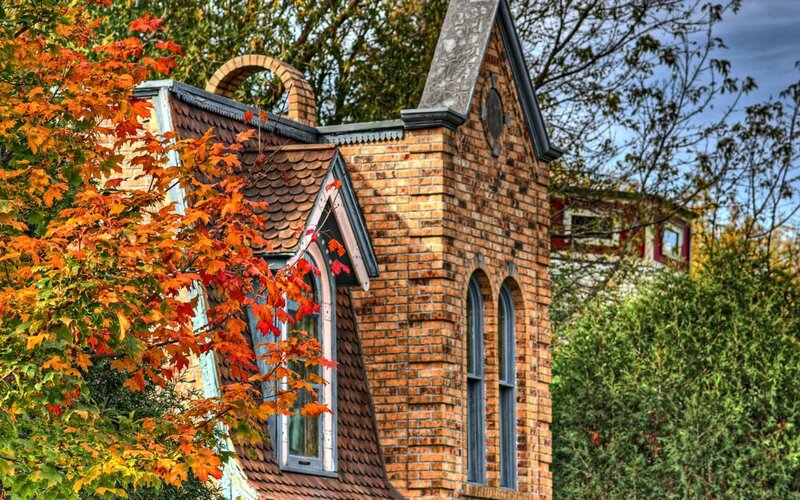 A brick home can have an alluring and beautiful appeal. 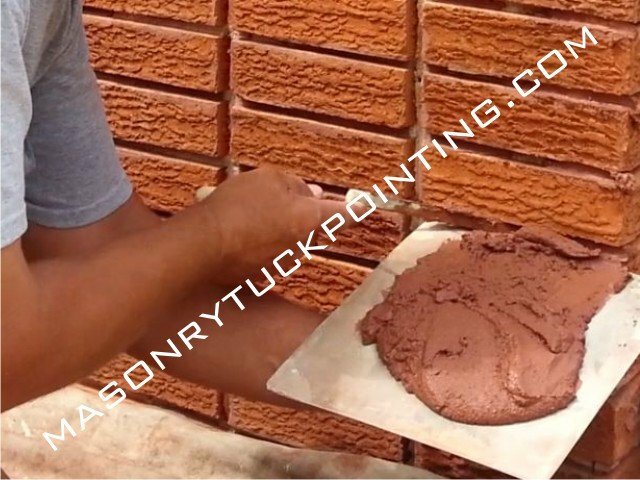 However, when brick or stone exteriors need to be repaired, you need to know you have chosen someone that is experienced in doing so. 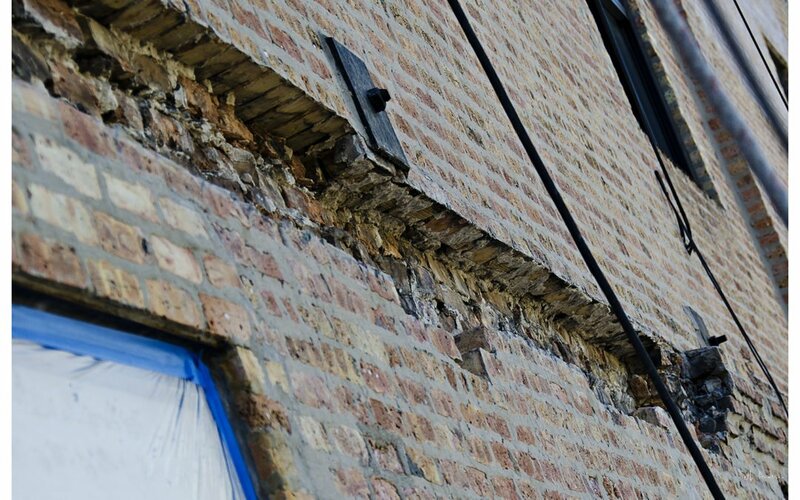 Choosing the masonry repair Chicago professionals you can count on for providing you with quality results is important.